Everyone knows that blogging is not a get rich quick scheme. So bloggers need all the help they can get. There are numerous tools to help them get started. There are so many on the market today that it's hard to choose which ones are the best. Below you will find the top 14 free blogging tools that will help you make a career in blogging today. This is the best site around for making sure that you aren't turning in someone else's work. Plagiarism is a serious offense, so you never want to turn in a blog without checking it here first. You can also pay for a premium membership if you feel that your grammar needs checking. If you have very limited or no coding skills, then this is the site for you. You can use it to view the source code for your blogs, and put it in a more formatted manner. Core FTP is an easy to use system that will help you to upload your files to a blogger server. 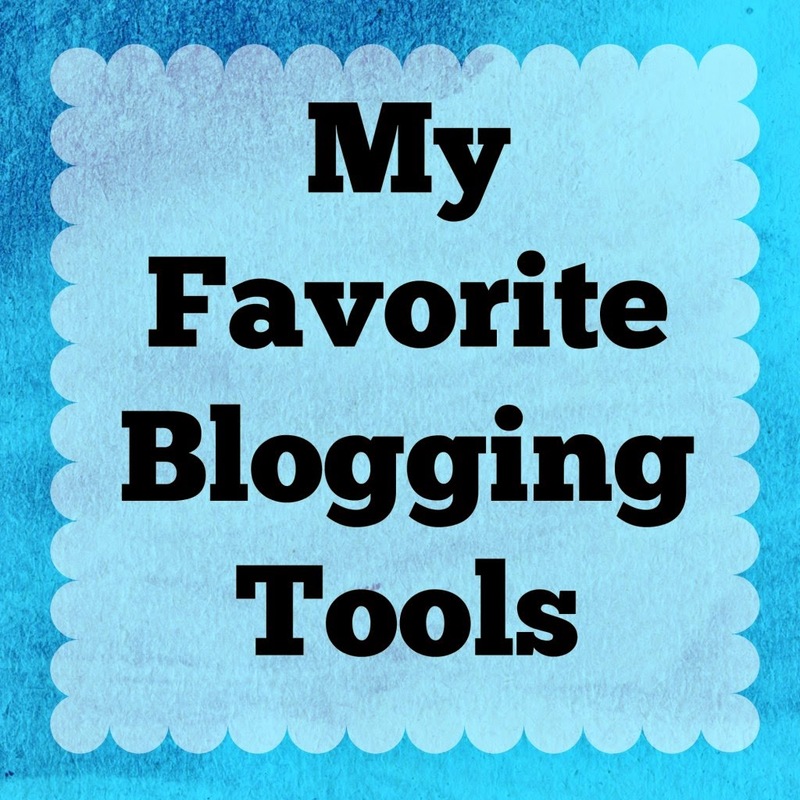 The best part is like the rest of these blogging tools, this service is free. Feedburner is one of the most popular tools on the market today for building RSS feeds for your blog. It can also help you manage your blogs and much more. You have to be careful with the images you put on your blog, just the same as you do the words. Flickr is a great place to find images with Creative Commons License to use on your blog. You can upload, access, and even share your images online through Flickr and it even has mobile apps. Everyone knows that if it's Google, it has got to be good. Gmail is more than a way to get your email. You can access your other email accounts, and get email on your mobile devices. If you need to research keywords to write better content for your blog, there is no better place to find them than here. You simply type in the keyword, or keyword phrase and you will get a list of like keywords to help you with your choice. Google Alerts are alerts that you set up so that Google will alert you every time that content comes up with your input keyword attached. You can turn the alerts on and off at will, and set them to come to your inbox in whatever manner you choose. This is one of the most popular, and one of the best ways to check your analytics. A must have for any blogger. You can use Google Bookmarks to mark any page that you would like to look at later. As a blogger this service is invaluable. You can use this free blogging tool to share all of your social media. This will help you build a following to your blog. LastPass lets you save all of your logins and passwords securely online, so that you never forget your password again. This is a great image editing tool, and is not nearly as complicated as some tools out there, and is much more robust than some others are. Skype is a great way to conduct interviews for your blog. You can talk by free text, audio, and video chat. It certainly beats using email or the phone. If you are a blogger, then you know the importance of the tools that you use. From LastPass to Skype, and from Plagtracker to HootSuite, you should be quite successful with these blogging tools under your belt, and what's so great is that they are free. Melissa is an experienced writer and blogger. Currently she is working on developing citation generator WritingHouse and dreams of becoming a famous writer.